To be our best selves, we must become secure in our insecurities. 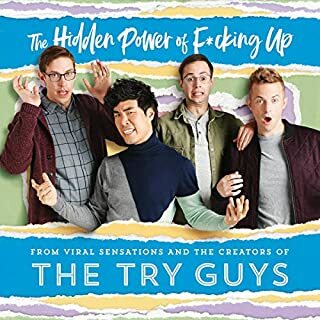 In The Hidden Power of F*cking Up, The Try Guys - Keith, Ned, Zach, and Eugene - reveal their philosophy of trying: how to fully embrace fear, foolishness, and embarrassment in an effort to understand how we all get paralyzed by a fear of failure. They'll share how four shy, nerdy kids have dealt with their most poignant life struggles by attacking them head-on and reveal their - ahem - sure-fail strategies for achieving success. 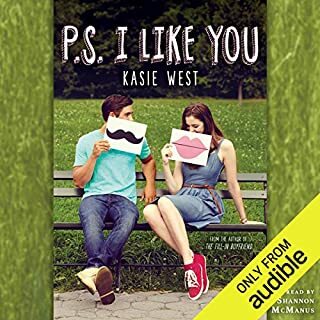 I loved this book so much!! The story and narrator was fantastic, a must read! It is cute and funny. I can't wait to read the sequel! This book kept my interest from start to finish, because it all felt just so familiar. Reminded me of my own high school experiences, but with enough differences to stay intriguing. I was surprised to find it was part of a trilogy, as it wasn't bursting with action. 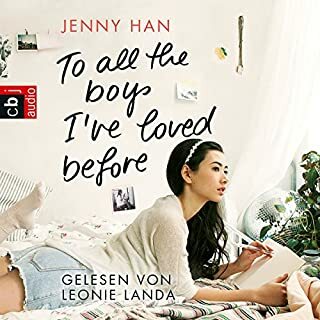 It's about Lara Jean that has a hat box full of litters that she writes to the boys that she loves but she never sends them. But one day her letters get sent. And what happens after is................ not going to tell but makes for a good story. Jenny Han is a great writer. The story makes you want to keep on listening. The narrator Laura Keating does a great job. She makes the story flow with her voice. 5 out if 5. Loved so much. 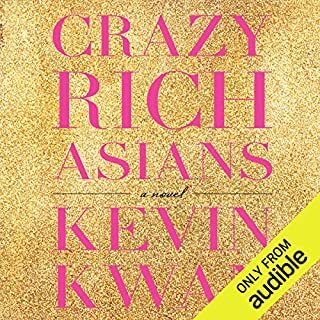 This book is one of the best I’ve ever heard I keep listening to it over and over. loved it brought back memories of high school cant wait to read the next two books. I absolutely loved it! It was a great read and definitely recommend it! Truly amazing. Not sure I'd have enjoyed reading this one without the narration. The writing isn't fantastic but it's a lovely narration and definitely added to the experience. I will continue with this trilogy and do it with the narration as I'm not sure I'd enjoy it simply by reading it. I'm just so in love with this book, I could listen to it over and over again. Beautiful story and easily relatable. I mean, we all went through all the questioning about love, the chills of falling in love for the first time, etc. 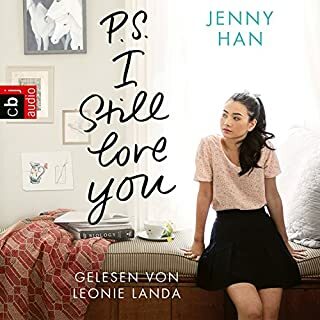 that Lara Jean is going through in this first book. I just can't wait to start the second book of the series. And the narrator is so good at it that you actually feel every bit of emotions in the story. Thank you Jenny Han for this!!! 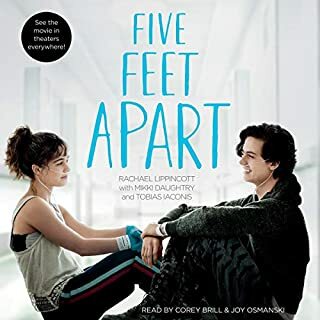 I watched the film first, it was sooo good tbat I watched it about 8 times on one week lol, later on I found out it was a book and learned that the book is so much better. 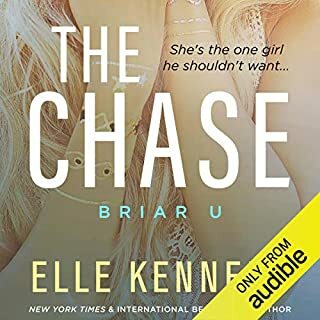 Listening to the audio book made it even better as the narrator did such an amzing job. I must add, aren't Peter and Lara jean the cutest??? Yes they are. This was such a pleasant read. I couldn't stop listening. I was so pleasantly surprised by the narration. I've never found it easier to tell characters apart through their voice. Every character has such a unique tone, the narrator deserves immense praise. I new I would love the book because I also enjoyed the movie, but the book surpassed my expectations by far. I feel young, refreshed and excited to purchase the rest of the series. 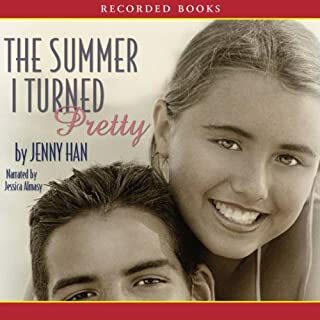 I would also recommend her other book series "the summer I turned pretty" I read those 5 years ago but I intend to read then again because of how much I enjoyed listening to this book now. 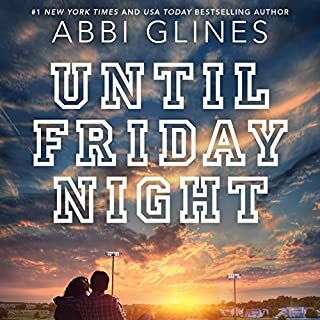 I would 100% recommended to anyone who is looking for a lovely and exciting high school romance story. So cute! 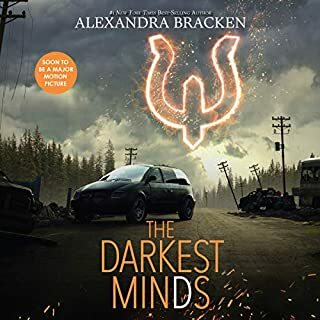 My usual type of book is crime/murder/thriller so going for this book was a big risk for me as it is not my typical book genre. However, after watching the Netflix Original film by the same name when it was first released (Noah Centineo ... how gorgeous!) 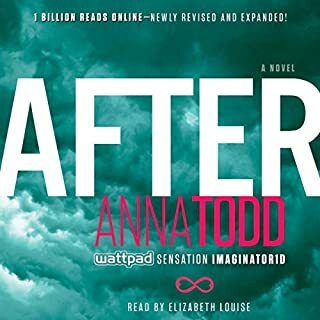 i wanted to watch it again straight away, however, after the 4th time i decided enough was enough and decided to read the book instead just to get a little bit of a different perspective of it. 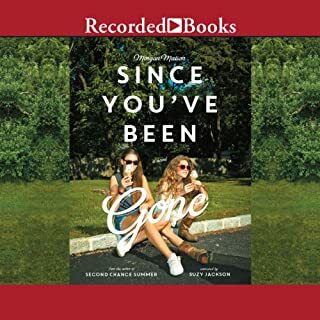 I downloaded the book and couldn't stop listening! i started sitting in my car on my lunch break at work so i could sit and eat my sandwich and play the audio through the speakers in my car. The book. as usual. 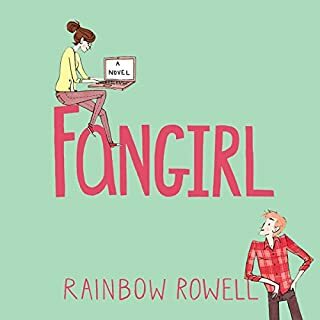 is not exactly the same as the movie, the book has way more detail and feels more personal and emotional, as i feel the movie was a bit rushed and didn't capture all of the magic that belongs in the book. I could go on forever about the narrator 'Laura Knight Keating', she is amazing and i can't wait to read the rest of the books in the series not only to find out what else happens in the story but to listen to this Narrator. She did an amazing job, there is one scene in the book when the main character Laura Jean and her sister Margot are having an argument and i genuinely felt a lump in my throat as the voice acting was just so real and amazing. 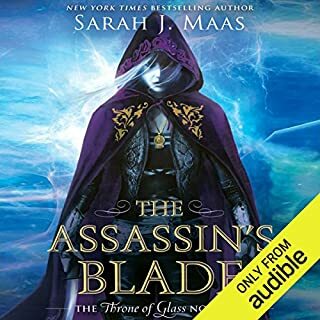 This being the first audiobook i have ever read, i was really happy with this as i was scared that the book would be read by a stiff robotic voice which may ruin the book and the experience for me. If you are looking for a challenging and thought provoking read, then this is not the book for you. 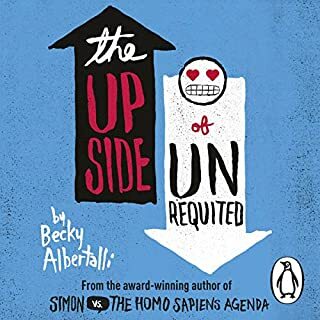 If however, you are looking for a lighthearted, easy and feel-good read that makes you smile when you just want a little escape from the real world for little while, then this is the perfect book for you. 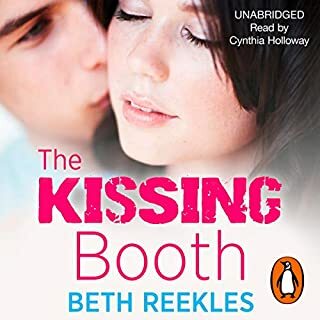 It's the perfect blend of happy, romantic, funny and family love that has the ability to give you a little happiness boost even if you only have 5/10 minutes to listen to it here and there. 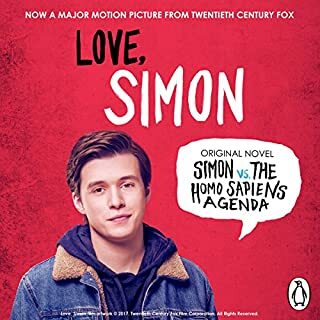 If you were worried about buying this book because you've seen the Netflix movie and not sure if there's any point in reading the book as well, please do not hesitate, the book is amazing and although still similar to the movie still an amazing read with way more detail and a deeper storyline.